Station 19 is adding a Code Black favorite to its ranks for Season 2! 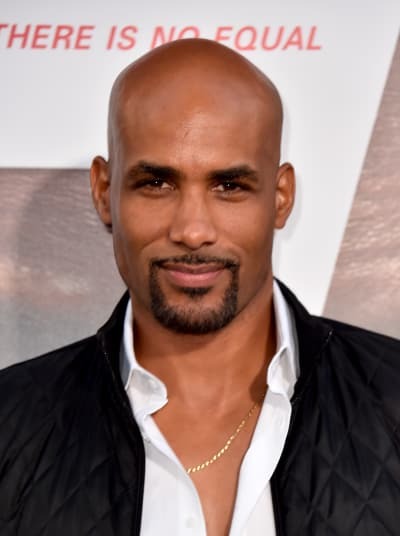 The Grey's Anatomy spinoff has cast Boris Kodjoe as a recurring player, and his first appearance is slated to air this fall on ABC. As is always the case with Shondaland casting news, very few details have been revealed about his role. What we do know is that he will be playing a veteran firefighter with a past that's, well, mysterious. You know, the way most backstories are on soapy dramas. The Station 19 cast already includes Jaina Lee Ortiz, Jason George, Miguel Sandoval, Grey Damon, Jay Hayden, Alberto Frezza, Danielle Savre, Okieriete Onaodowan and Barrett Doss. Station 19 Season 1 launched in March as the second spinoff of Grey's Anatomy. It was a decent performer for ABC, with the premiere season pulling in an average of 5.3 million viewers and a 1.1 rating in the demo. It held enough viewers from its parent series to be deemed a success. Thus, a second season was formally ordered. In addition, the series helps keep the TGIT brand alive because Shondaland has officially left ABC for Netflix. The other Shondaland drama on ABC is the low-rated For The People, and that show is expected to return to the air when How to Get Away with Murder wraps its 15-episode fifth season in early 2019. 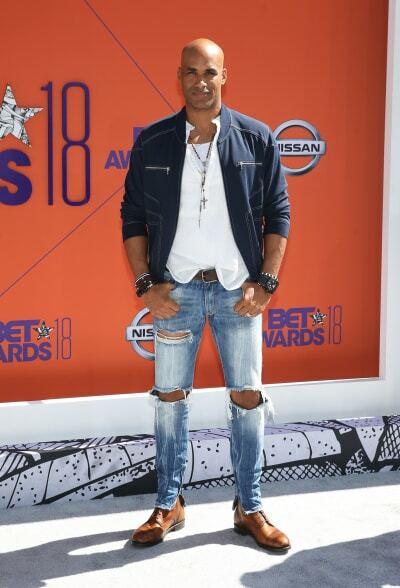 Boris most recently starred on CBS drama Code Black, which ended its three-year run just last night after the network opted against ordering an additional season. Code Black Season 3 took a hit in the ratings, averaging 5.7 million viewers and a 0.7 rating among adults 18-49 in love + same day metrics. While the demo tally may seem soft, the erosion could be attributed to the show spending almost a year off the air before being shunned to the lower-viewed summer schedule. Okay, Code Black and Station 19 Fanatics! Remember you can watch Code Black online, and watch Station 19 online right here via TV Fanatic!